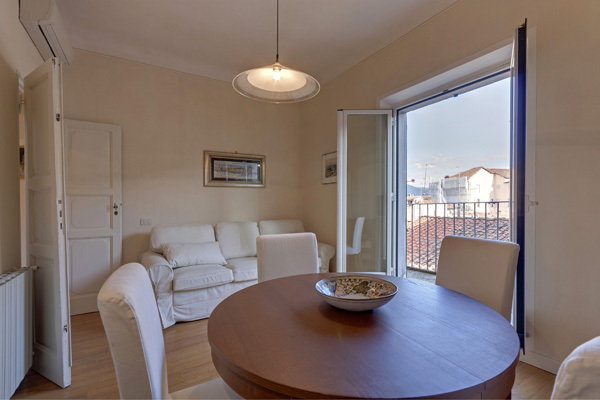 All our properties are located in the historic center of Florence and our team ensures that every single apartment meets the highest standards in terms of comfort, services and cleanliness with the aim of offering all our guests a pleasant and peaceful stay in the heart of the city. 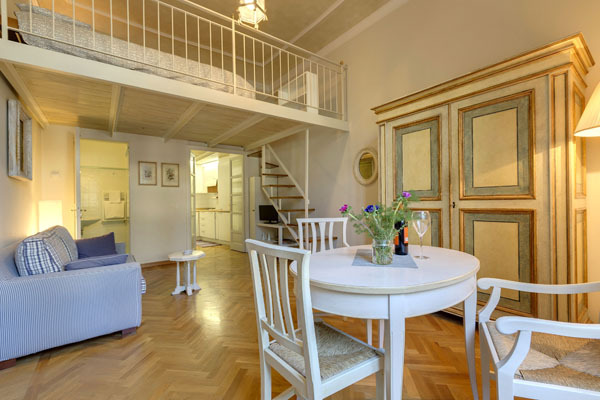 Nice little apartment on the first floor of a historic Florentine palace, a few steps from Piazza del Duomo. It is an elegant eighteenth century building, less than 200 meters from the dome of Brunelleschi, in the heart of the historic center of Florence. 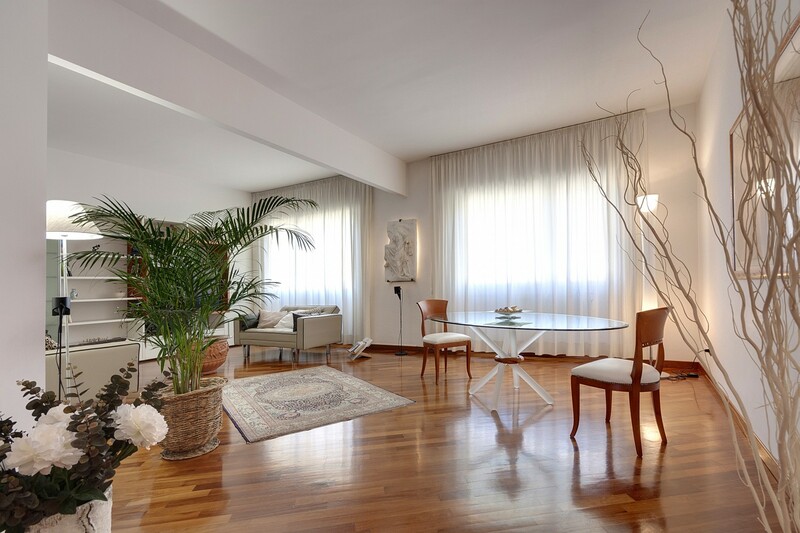 Elegant apartment located in quiet area of the historic center of Florence, near Piazza San Marco. The Duomo is less than a 10-minute walk, the Uffizi Gallery in less than 15 minutes by walk. 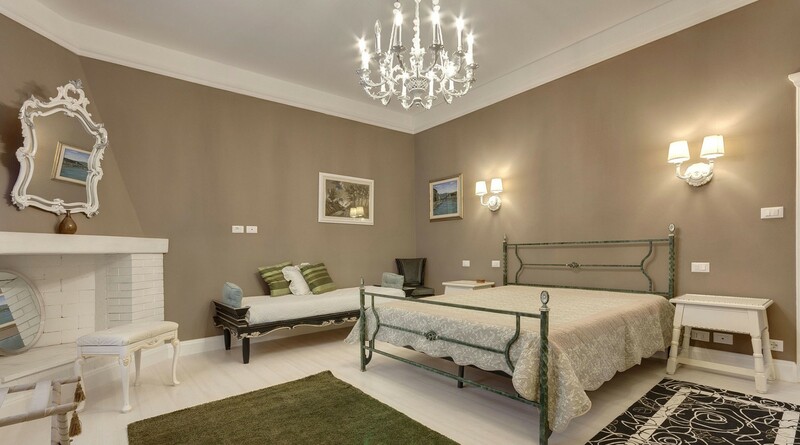 Nearby is the Accademia Gallery, the beautiful Church of S.
The apartment is located at a few steps from Piazza del Duomo and the famous Bargello Museum, the River Arno and the beautiful Piazza Signoria. This was by far the best experience I have ever had. My friends and I stayed here for a weekend in Florence and were sad to leave. The space was so beautiful and clean and close to the city center. Alberto provided suggestions for places to visit and restaurants to eat at. We can't wait to come back! 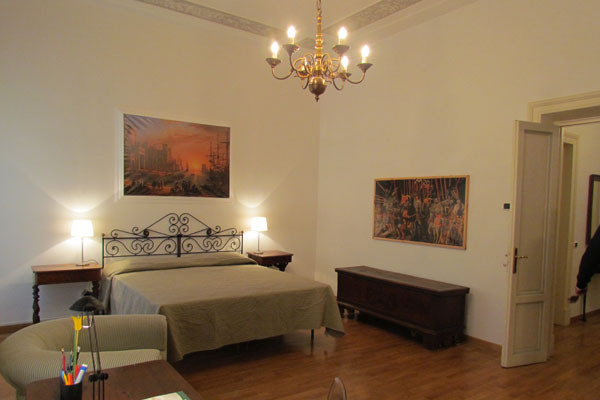 A lovely apartment, stylishly decorated and furnished. The location is perfect for exploring central Florence on foot, it is also quiet as it is not located on a busy road, everything you need is nearby including a children's park for those with kids. Alberto was very helpful and friendly, provided local info and showed us how to use the heating etc. Alberto also called for a valet service to park our car as there is no parking for visitors this close to the centre of Florence, it was cheaper than I had found online and the service was very good and felt confident handing over the keys of our hire car as Alberto has used them often and called on our behalf. I would highly recommend a stay here if you want to explore Florence on foot. I spent a whole month in the apartment and I can only say it was a fantastic experience. The apartment is all thought out and has absolutely everything that you might need to have a comfortable and very pleasant stay. 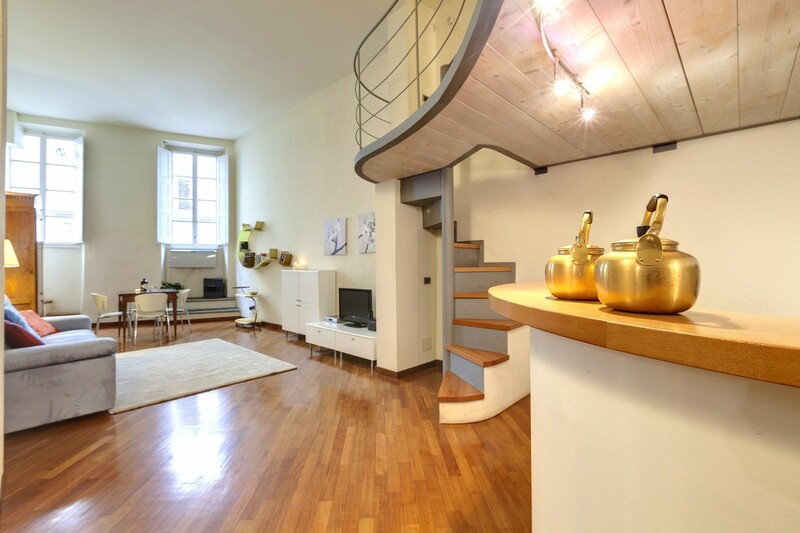 The location is unbeatable: next to the Ponte Vecchio, in the heart of the great city of Florence. Alberto is a great host and a really lovely person. He is looking forward to providing you with anything you might need not only regarding the apartment but also to get the most of your stay in the city. If I have the opportunity, I will return. This was our favorite place in our trip of four cities in Italy. Alberto graciously received us and explained everything thoroughly. We loved the location; we found everything easily. We had a meal at home and felt like we were a part of Florence. I would love to rent this place for several months. Alberto is an exceptional host. This apartment was excellent in every way and made our month in Florence a very comfortable experience. We already knew the area quite well and were apprehensive when our usual apartment was not available. Thank you so much Alberto! Alberto was a great host, he helped me a lot during my stay in Florence. Absolutely recommended! Amazing host who goes the extra mile to make your stay special! Great location ...the apartment is beautiful, clean and spacious! Made our trip to Florence perfect! Alberto is gracious, charming and attended to our every need!!! You were an amazing host and went over and beyond! Thank you so much for making our trip to Florence so special!